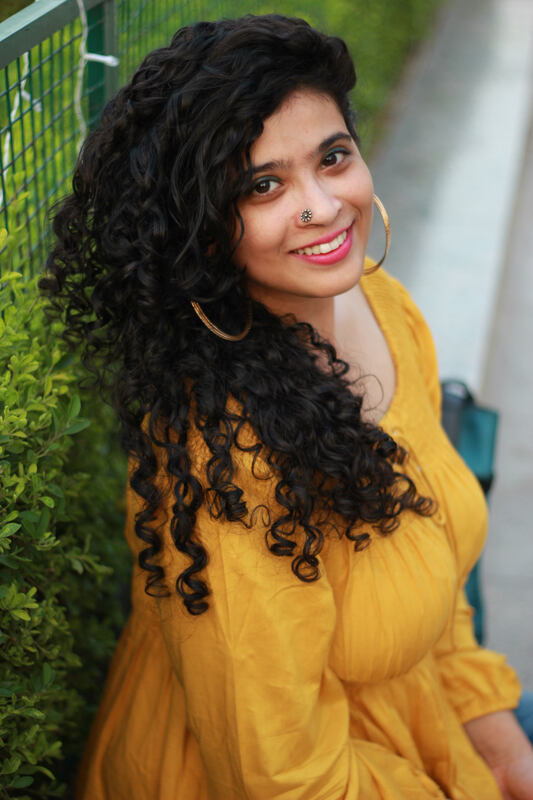 This website is owned and operated by PALLAVI JUNEJA of THE CURIOUS JALEBI. I collect your Name and Email Address at your consent, to send you newsletters and keep you updated about the blog. If you want to change your cookie settings, learn more here: Manage Cookies. This website uses Google Adsense, a Web-advertising-service of Google Inc., United States ( “Google”). Google Adsense uses “cookies” (text files) that are stored on your computer and allows an analysis of the use of the Website by you. Google Adsense also uses so-called “web beacons” (small invisible images) to gather information. Through the use of Web beacons simple actions such as the visitor traffic to the website can be recorded and collected. The information generated by the cookie and / or Web Beacon information about your use of this site (), including your IP address will be transferred to a Google server in the U.S. and stored there. Google will use this information to evaluate your use of the site in order to show, compiling reports on website activity and ads for website operators and providing other use of this website and internet related services. Even Google is able to transmit this information to third parties unless required by law or if third parties process this data on Google’s behalf. Google will not associate your IP address with any other data held by Google. Storing cookies on your hard drive and the display of Web Beacons you can avoid by choosing to accept in your browser settings, “cookies” (in MS Internet Explorer under “Tools> Internet Options> Privacy> Settings”, in Firefox under Tools> Settings> Privacy> Cookies), we would point out however that in this case you can not use all the features of this website. By using this site you agree to the processing of data about you by Google in the manner described, and agree to the aforementioned purpose. I do not/will not sell or share your personal data with anyone except Mailchimp, that collects, stores your name and email ID (given by your consent) and send newsletters to you from me. I use Godaddy.com & wordpress.com to host my blog & domain. I am a participant in the Amazon Services LLC Associates Program, an affiliate advertising program designed to provide a means for me to earn fees by linking to Amazon.com. Some of my posts may contain such affiliate links in order to share products that I use and love. What that means is that if you click on one of the product links, I will receive a small portion of any sales at no additional cost to you. www.thecuriousjalebi.com aims to take reasonable steps to allow you to correct, amend, delete, or limit the use of your Personal Data. Please email me at pallavijuneja92@gmail.com if you’d like to rectify or delete the personal data held about you. You can also Unsubscribe/Opt Out to my newsletter. 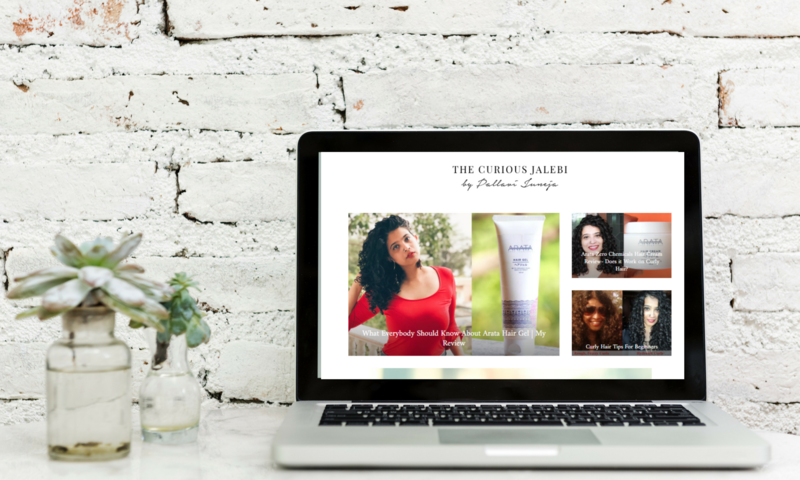 All images, text, designs, graphics, trademarks and service marks are owned by and property of The Curious Jalebi, the properly attributed party, guest bloggers or FREE STOCK IMAGES. You may use my intellectual property with clear and obvious credit back to our site, as well links back to the page where the materials, designs, images, text, quote or post is located when it is appropriate to do so. However, you may never claim any of our intellectual property as your own or your unique creation, even with attribution. If you want to opt out of my email lists, please do so here: CLICK HERE.